Spirit of Mogli was started with an aim to bring people closer through art, music and cycling. Located on the outskirts of Pune in the middle of a lush green organic farm, it has been attracting musicians, dancers, and cyclists for its peaceful vibes since early 2017. The Barn that was once used to rear poultry has now become a hub for artists and musicians to form new collaborations and create an environment of free expression in the middle of this farm. The event saw 20 participants in the open under 17 category. This initiative not only helped these riders to discover action, but also inspired the audience to discover a new lifestyle for which they are now looking forward too. 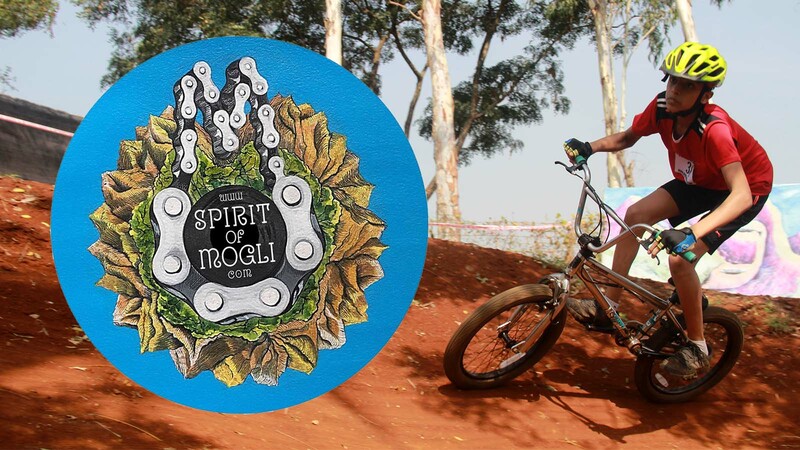 Spirit of Mogli will be organizing pump track event regularly and we believe it is much required to bring the riding community closer and enhance the riding culture.